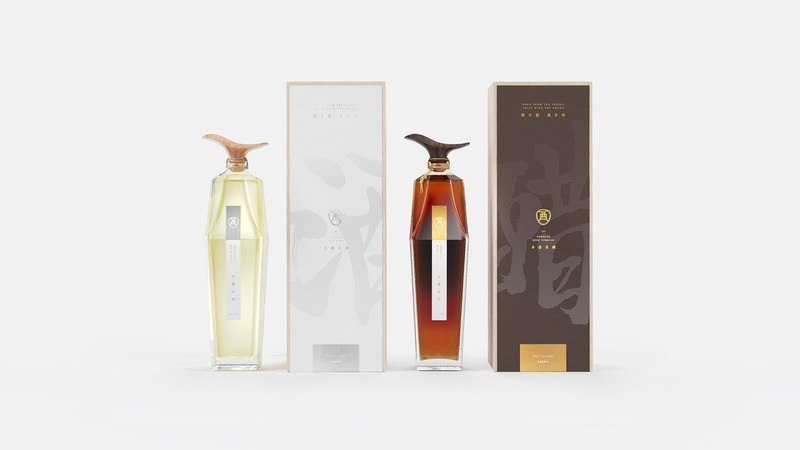 <"酉" (YOU) > is a series of innovative products of rice vinegar and rice wine brewed from polished rice. Chinese wine culture is a time-honored traditional culture, from which diversified cultures and products are derived, including vinegar. Vinegar is very similar to wine in the brewing process. 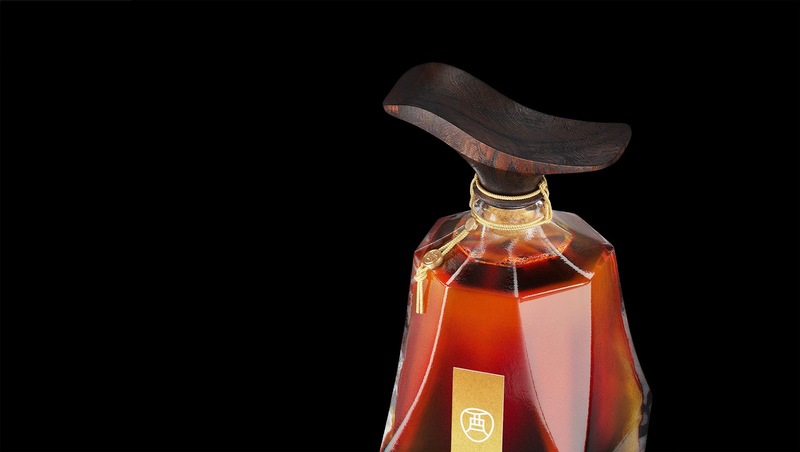 A legend says that the Chinese liquor was invented by Du Kang, and his son saved the grain stillage to invent vinegar. Vinegar and wine have countless ties whether in the brewing process or in cultural relation. More in evidence, the Chinese character "醋" (vinegar) and "酒" (wine) share the common radical "酉" (YOU) which means the vessel of wine in ancient meaning. This proves again the origin of wine and vinegar. 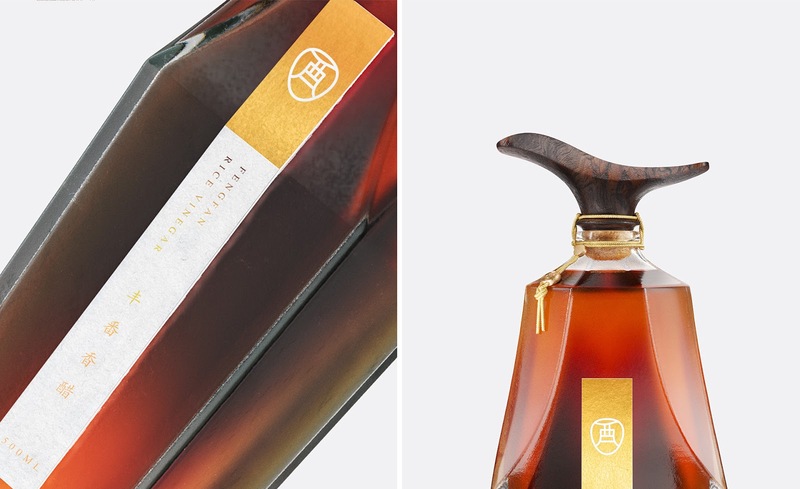 So the design is inspired to use "酉" (YOU) as a symbol, because this Chinese symbol, on the one hand, represents the traditional vessel to contain wine and vinegar; on the other hand, serves as the common radical to tell the inseparable origin of Chinese wine and vinegar, showcasing the history and cultural charm of Chinese brewing. 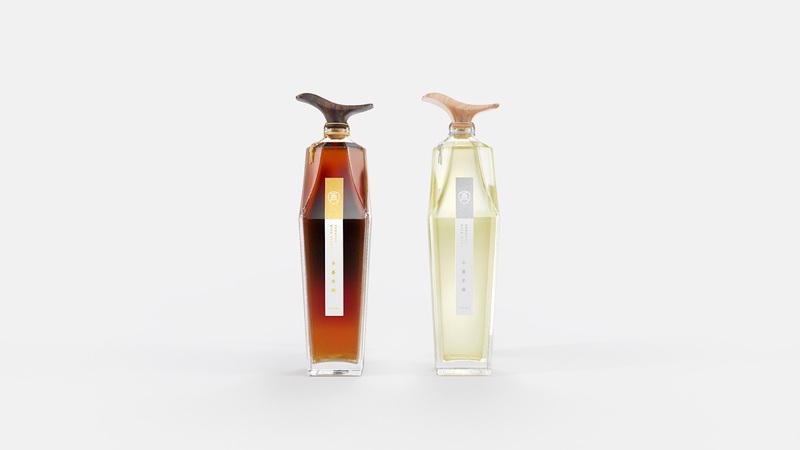 The design, through contemporary artistic language, combines the character form of "酉" (YOU) with the overall bottle shape. 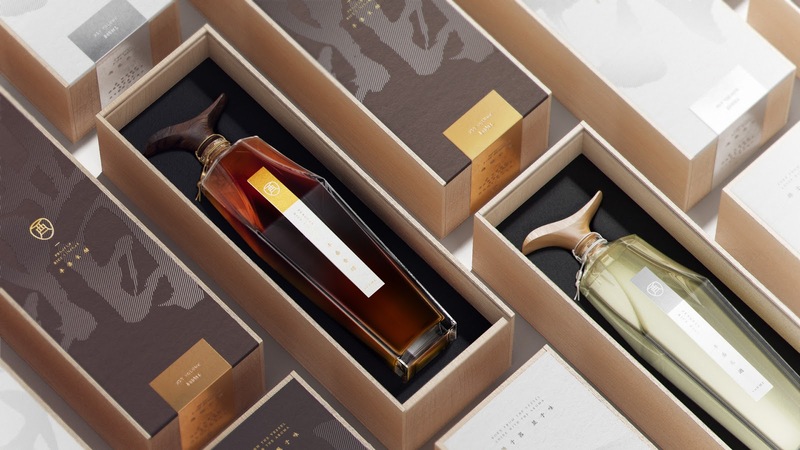 This package design employs the simplest visual presentation that conveys not only a profound cultural connotation but also a typical modern visual style. The first stroke of "酉" (YOU) is designed as the cap. The utilization of walnut and oak material makes the finishing point for the overall design, giving the package a sense of depth and sophistication. 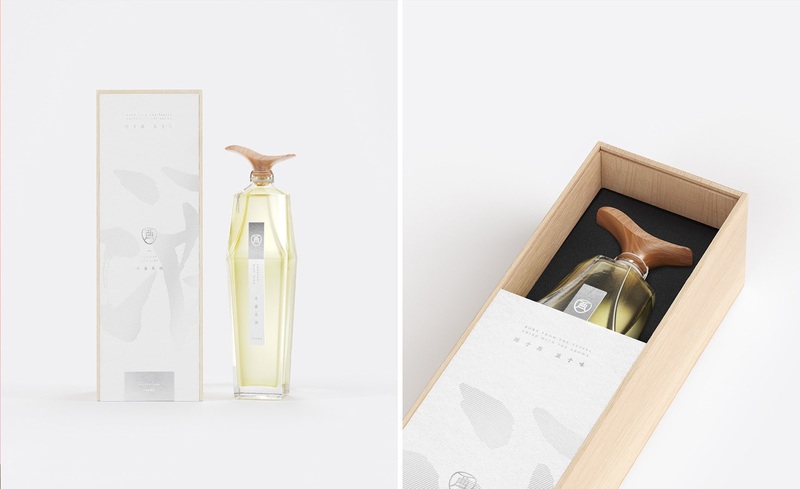 The outer box design also maintains the contemporary minimalist style. 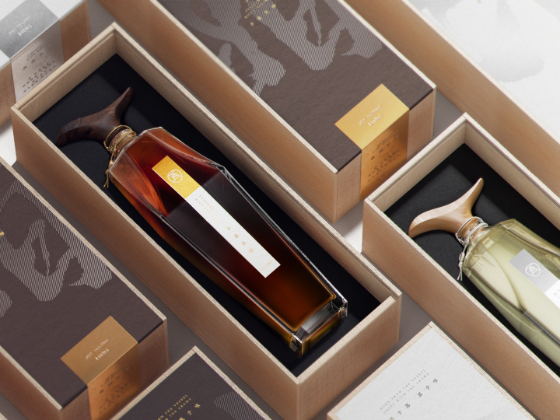 The character "酉" (YOU) is printed on two boxes as a common composition, and the complete characters "酒" (wine) and "醋" (vinegar) will be formed when the two boxes are put together. The design details strengthen the theme and hint the cultural relevance of these two products, making them a product set with distinctive qualities and unified brand attributes.